Dell investors are beginning to show their patience is wearing thin with the company’s leadership and (likely) earnings: a full 25 percent of Dell shareholders withheld their support for Dell founder and CEO Michael Dell to sit on the company’s board of directors. 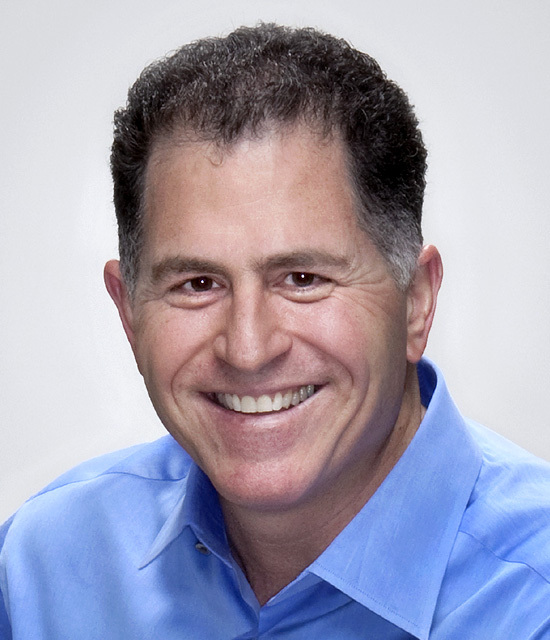 The amount of support withheld from Michael Dell was higher than for any other member of the company’s board, although board member Thomas Luce also failed to garner the support of nearly 24 percent of voting shares. It’s no secret that computer maker Dell has been struggling in recent years: although sales have recently been turning around, the firm has lots its top position in U.S. and worldwide PC sales to the likes of Hewlett-Packard and Acer, has had to settle with the SEC over alleged kickbacks from Intel and misrepresenting its financial status, and has recently been charged with knowingly shipping defective motherboards years ago. Lately Dell has been focusing on expanding its business through acquisitions, particularly in the enterprise and cloud systems market. It recently acquired Perot Systems for almost $4 billion, and just announced a deal to acquire storage vendor 3Par for $1.15 billion. Some Industry watchers see withholding support from Michael Dell as a protest by investors unhappy with Dell’s performance. It also represents a marked shift for Michael Dell, who has never failed to garner the support of all but a handful of investors. In a letter dated August 3, two large labor unions urged investors to withhold support from Dell. Thomas Luce sits on Dell’s Audit and Governance and Nominating committees.